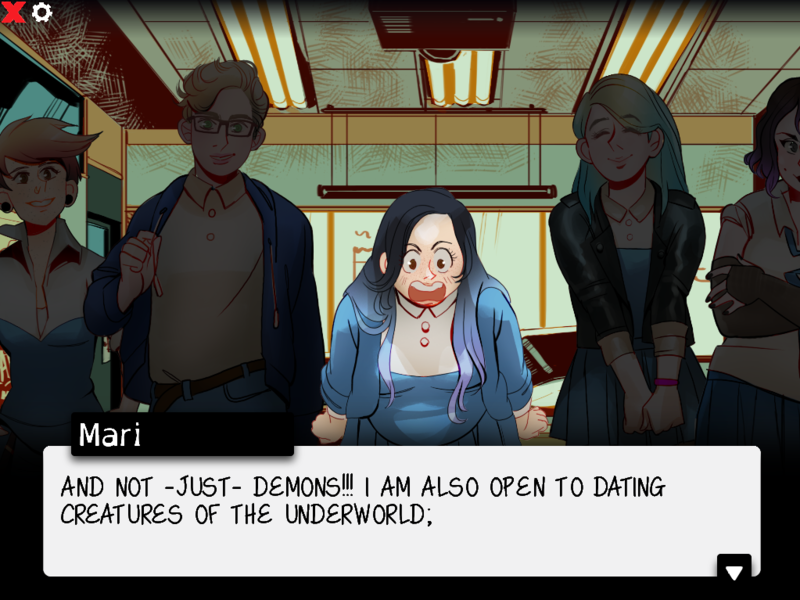 This game is currently still in development. 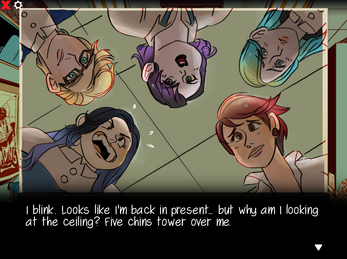 We are currently updating Chapter 2. 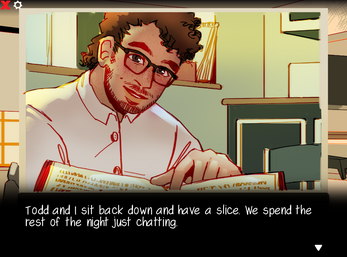 To read the patch log, report a bug or suggest a change, go here! 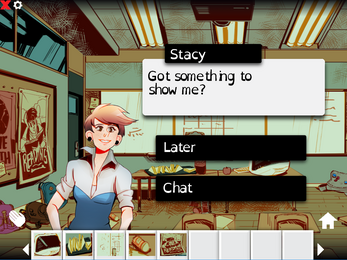 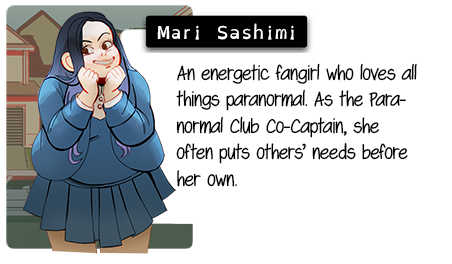 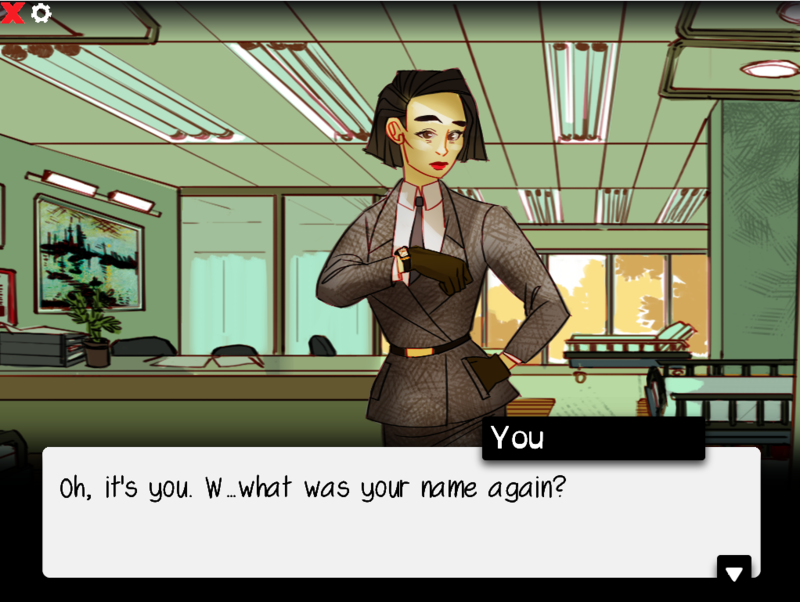 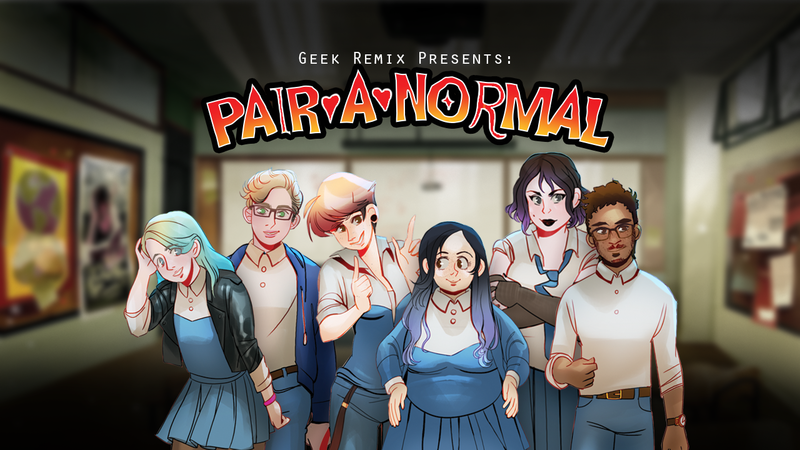 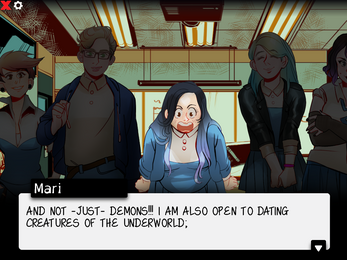 Pairanormal is the world's most elevator-pitch-proof game: an interactive mystery visual novel/dating sim based on real life Youtube personalities. 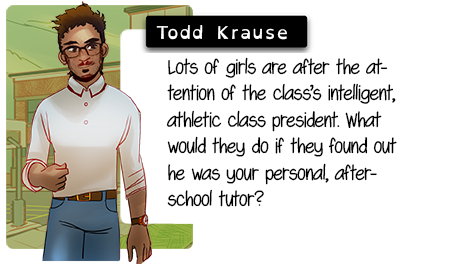 Read a fun interactive story that changes and reacts to your choices! 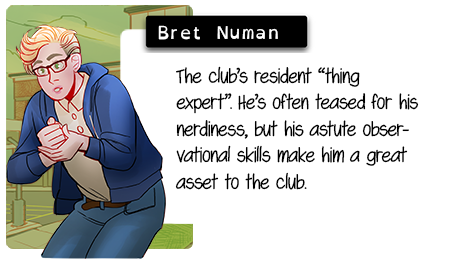 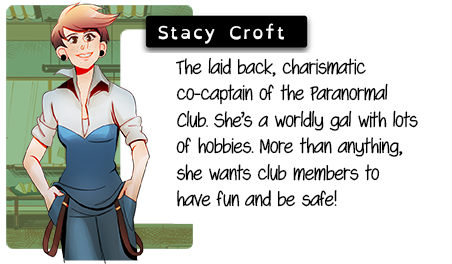 Romance 6 characters based on real life quasi-famous Let's Players, Journalists, and Video Editors! There's a dog in this one!